Great contrast of colors. 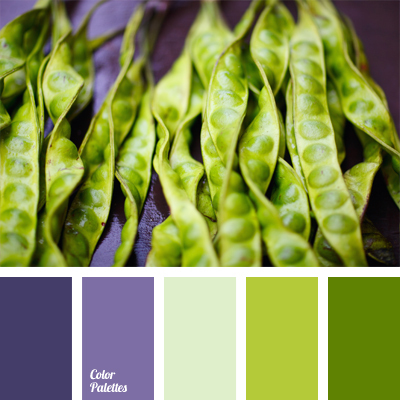 The presence of a saturated violet color shades color of green peas nicely. 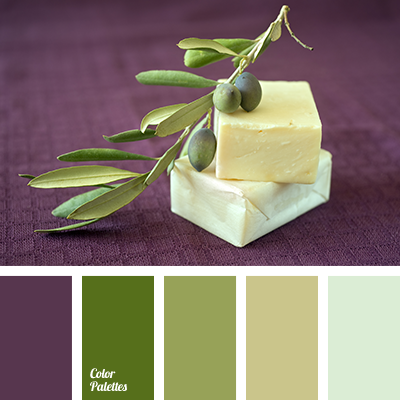 Such color scheme can be used in design of kitchen or dining room. 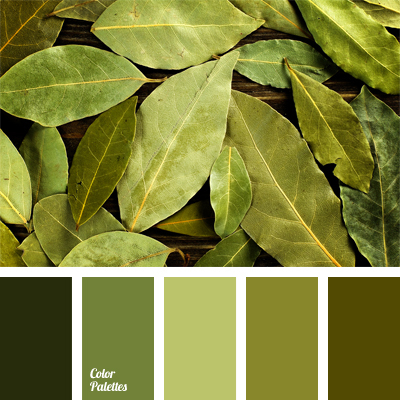 Palette can be used in the spring-summer wardrobe of a young girl. 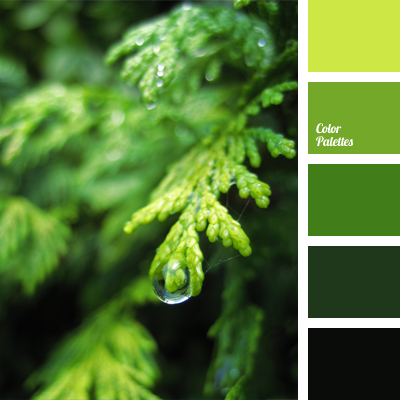 color matching, color of green peas, color of greenery, color of violets, dark green, dark purple, light green, light-green and green, pale green, purple color, rich green, rich violet color, shades of violet.